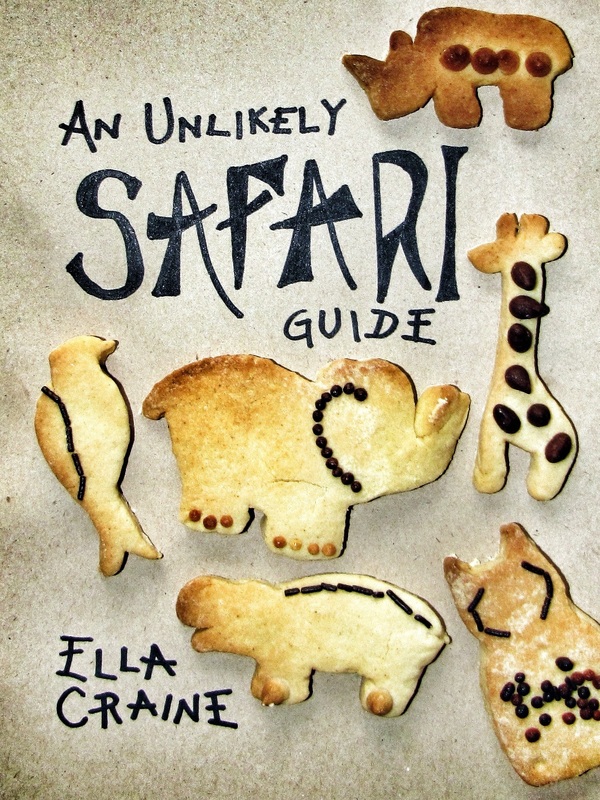 Safari has a philosophy all of its own: Safariosophy. Why do we safari? What does it do to us? What does it teach us? With a whole bunch of safari guiding qualifications and degrees in anthropology, African studies and a little psychology and philosophy thrown in for good measure, I’m in love with the concept of Safariosophy. Safari isn’t enough, I want to know to why it matters so much; what it does to our souls. Love.